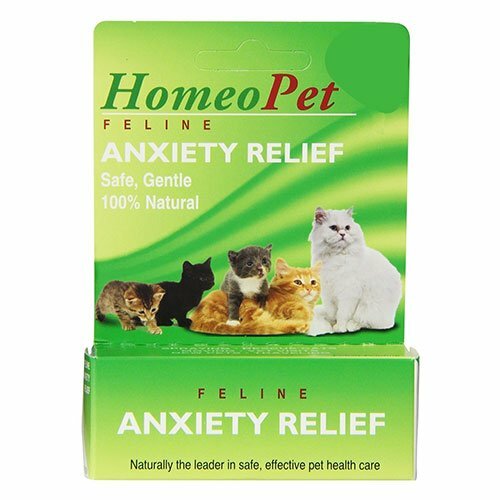 Manufactured by Homeopet, Feline Anxiety relief is one of the finest natural ways of dealing with stressful situations faced by kitten and cats. 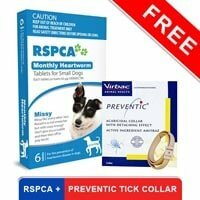 The remedy relaxes the pet by helping in calming down their natural reactions towards stress. It is highly useful in dealing with various kinds of fears, phobias, general as well as acute and chronic anxieties felt by cats. The oral treatment gives noteworthy results in tranquilizing felines that get excited or scared due to separation, vet visits, travelling, and introduction to new pets, urine marking, climatic changes and other unwelcome conditions. 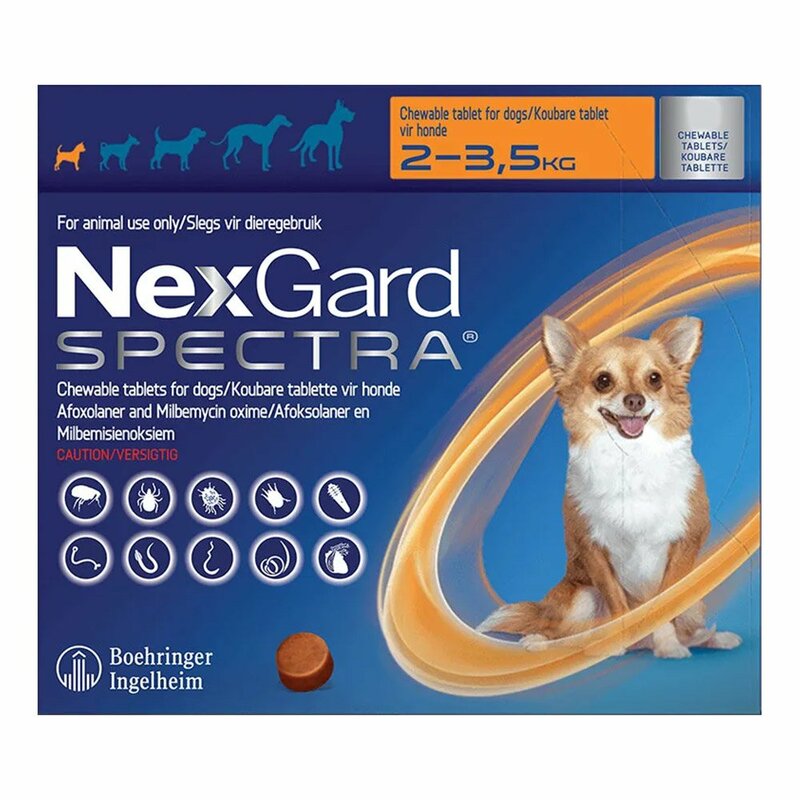 It aids in weaning down the pet’s anxiety in the most natural manner and is suitable for all breeds and sizes of cats. Feline Anxiety relief is an all-natural homeopathic antidote for all kinds of anxieties, phobias and stress faced by kittens and cats. It also aids in calming down acute and chronic anxieties in cats. 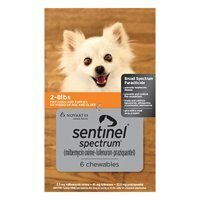 The oral remedy is highly beneficial in dealing with the stress caused due to separation, veterinarian visits, traveling, introduction to new pets, urine marking and more. Feline Anxiety is an oral treatment in which drops can be induced directly on the mucous membrane of the pet. If the pet shows sensitivity towards the alcoholic odor of the drops then mix with their water, food and milk. Follow veterinarian’s advice while treating pregnant and lactating queens. Do not overdose in any circumstances. Overdose results in return of symptoms in the pet. First check by giving single dose to pets that are hypersensitive to homeopathic preparations. 4 of 18 found this review helpful. 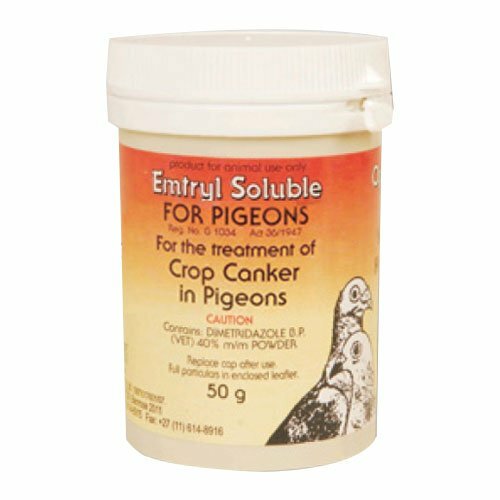 One of the excellent treatments for my pretty feline as she fears a number of situations especially meeting new people of getting surrounded by them.. 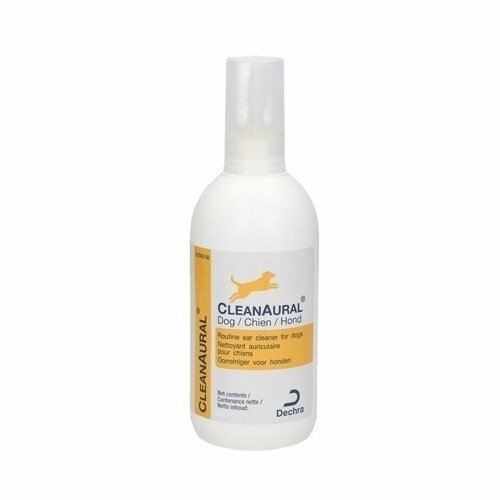 So these drops came to my rescue and helps my cat adjust to situations without being stressed out.